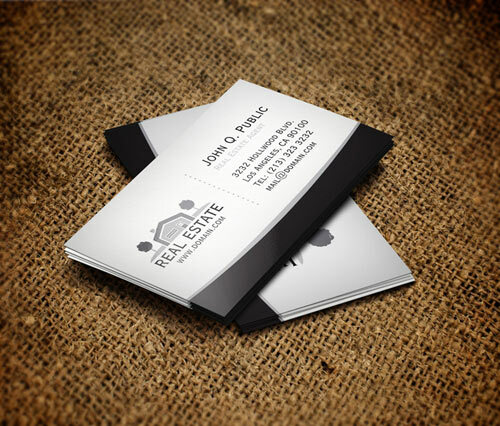 In the world of real estate, business cards are among the top concerns. The level of competition among professional brokers or real estate agents is great and in order to rise above the crowd of real estate professionals, you need to shine in all aspect. Therefore, it is necessary to own the most effective advertising resources which do not deter by any means from the service being offered. A beautiful style and design with a specific message to your potential customers will distinguish a professional from a newbie. 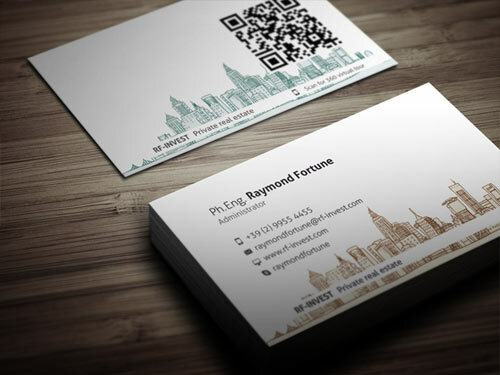 In today’s post, we bring you a compilation of well-designed real estate business cards which are helpful in case you plan to redesign your own as you will get some ideas on what color scheme to apply to present a professional image, design to use and the type of paper to have the cards printed on. 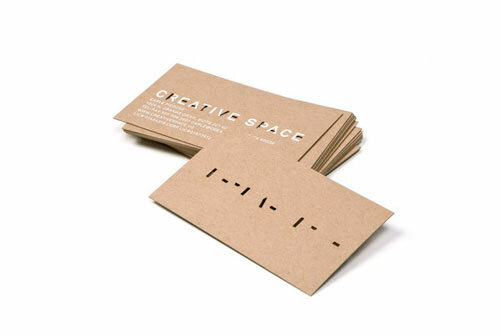 Here are the 30 Examples of Impressive Real Estate Business Cards for your inspiration. If you want to design something unique and creative that would make a strong and positive impression on your targeted customers then better check out this collection. Have fun! 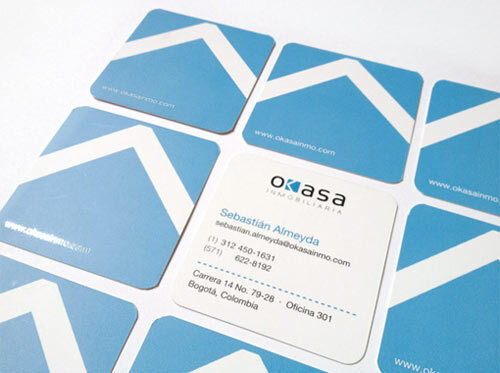 A set of business cards designed for a Colombian real estate company Okasa Inmobiliaria. 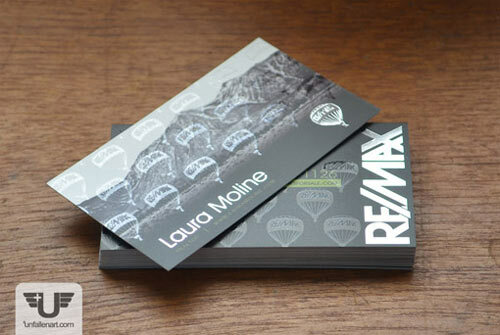 Business cards designed for a real estate agent named Laura Moline. 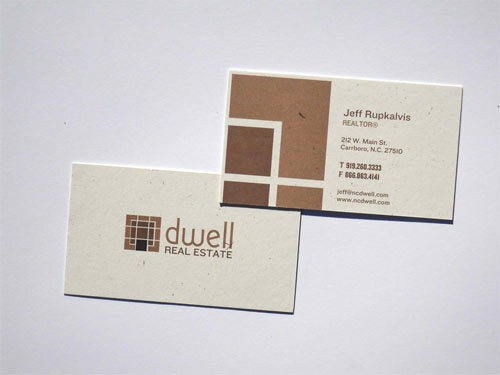 A set of classy business cards for a real estate business. A set of business cards created for a mother, daughter and son who were starting a real estate business together. 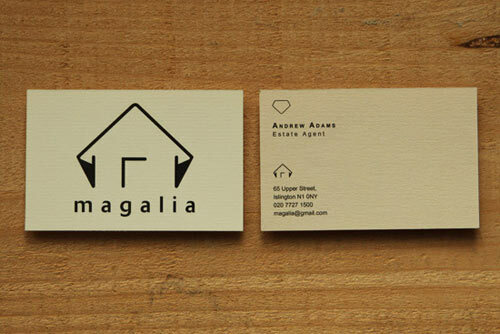 A business card which is appropriate for a real estate agent. 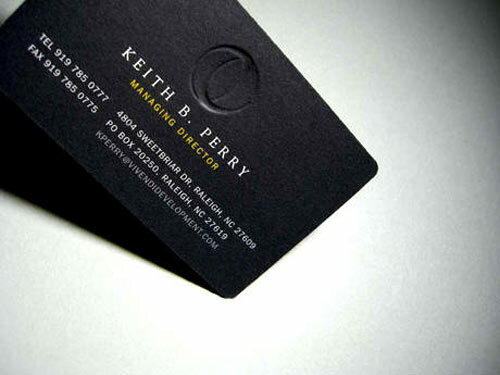 A set of business cards designed a realty company in Houston, TX. 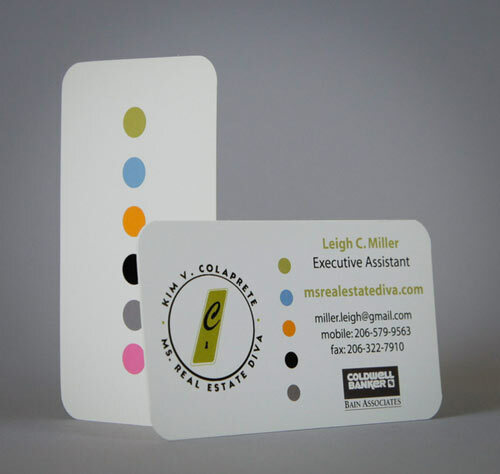 A set of business cards for a real estate business. 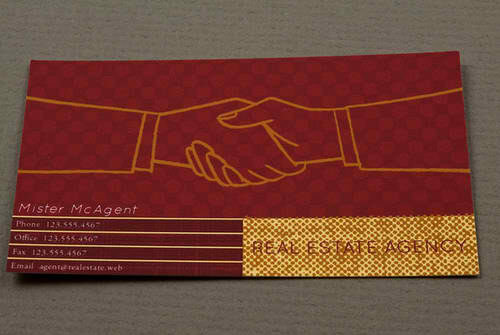 Business cards designed for Ms. Real Estate Diva. 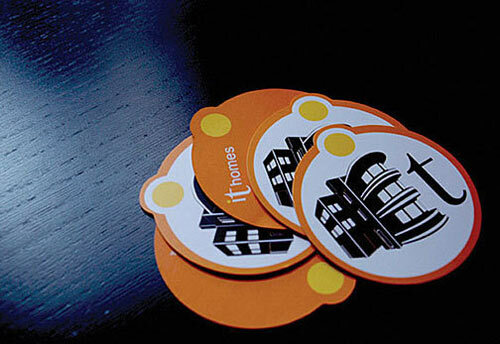 Business cards designed for a real estate and mortgage company. Business cards for a real estate company. 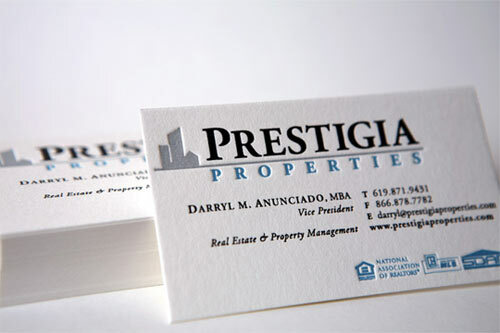 Business cards created for Prestigia Properties. 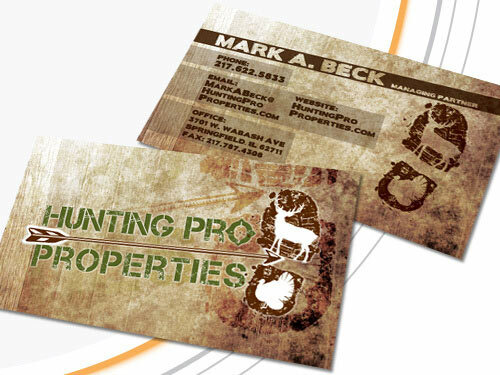 Business cards designed for a real estate team specializing in farms and hunting land. 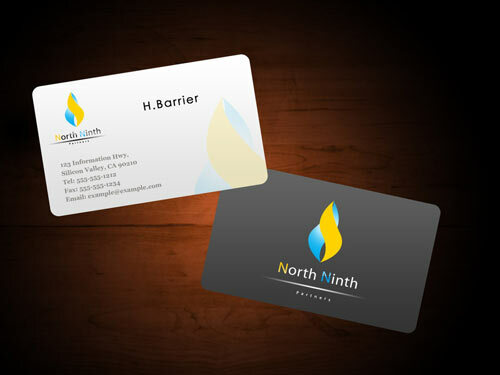 Business cards created for an established, respected industrial real estate agent in Western Sydney. 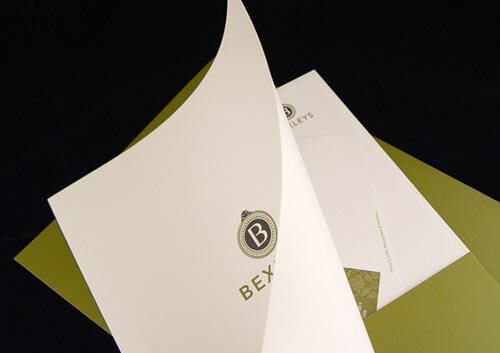 Business cards designed for Bexleys Real Estate company. These business cards were just created for a class project. 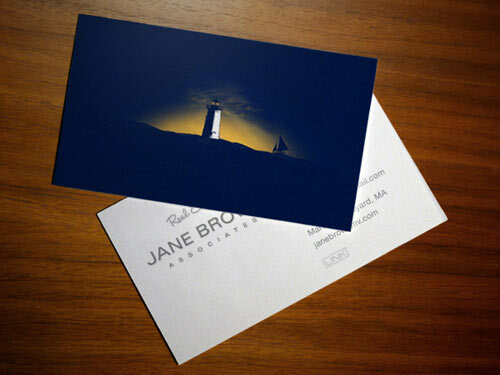 Business cards created for Jane Brown. Business cards designed for a business focused on real estate and agriculture. 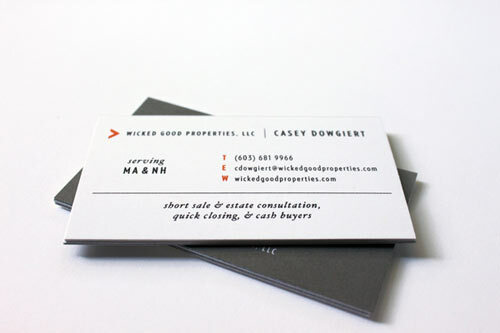 Business cards designed for a real estate company based in New England. 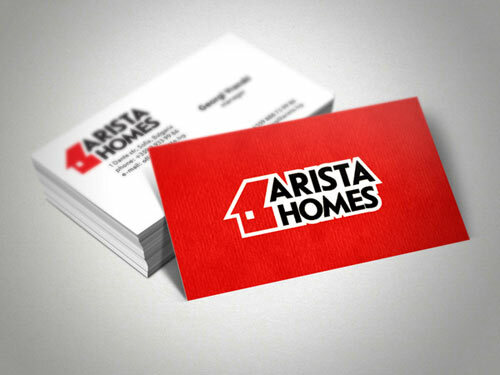 Business cards designed for Artista Homes. 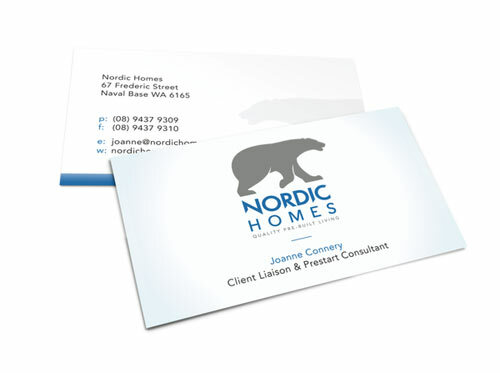 Business cards designed for Nordic Homes. 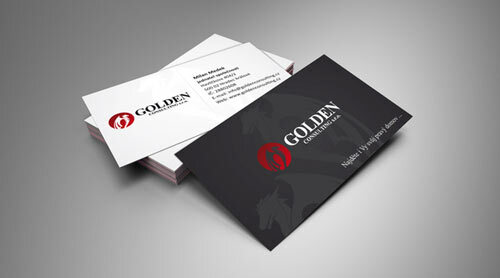 A set of business cards created for a real estate agency. 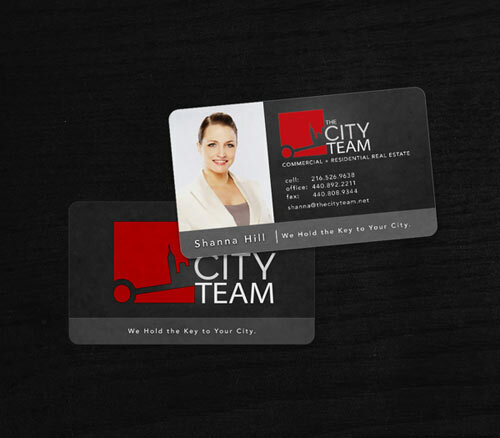 Business cards designed for The City Team. 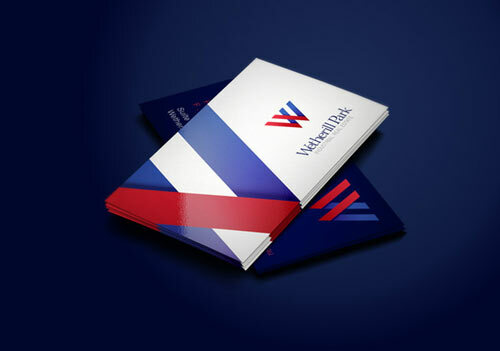 Business cards designed for Vivendi Development. 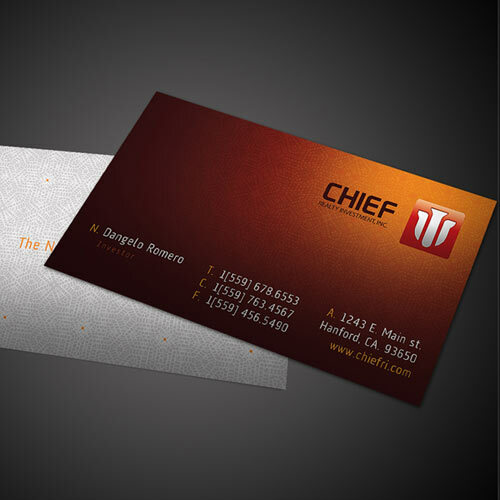 A set of business cards designed for a brokerage firm based in LA. 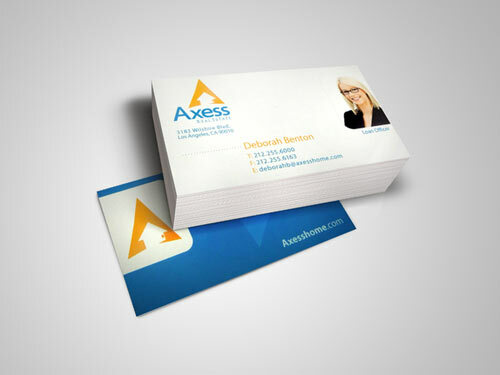 A set of business cards which can be used for a Real Estate agency. 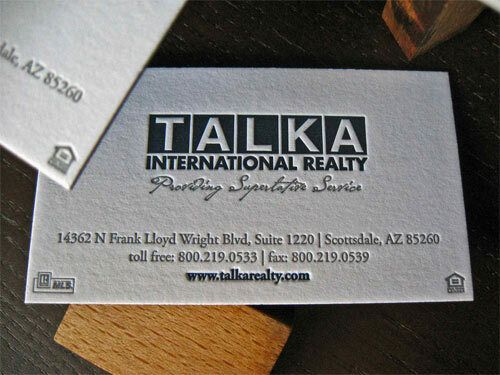 A business card designed for Talka International Realty. 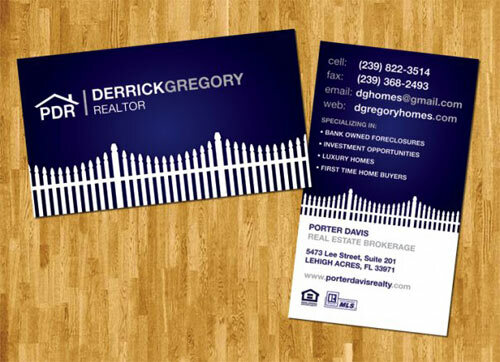 Business cards designed for D. Gregroy Real Estate. 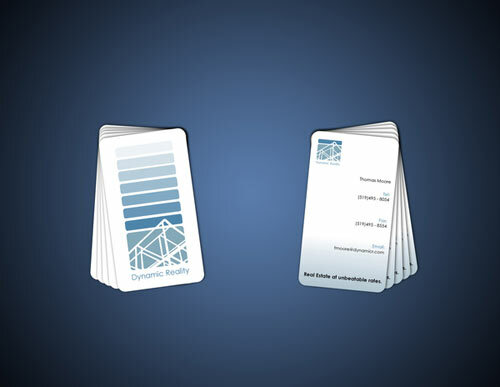 Business cards designed for a commercial real estate. 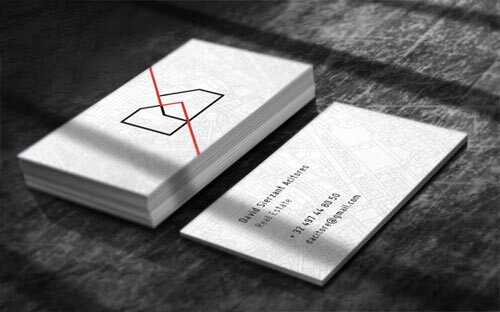 Business cards created for a real estate office. 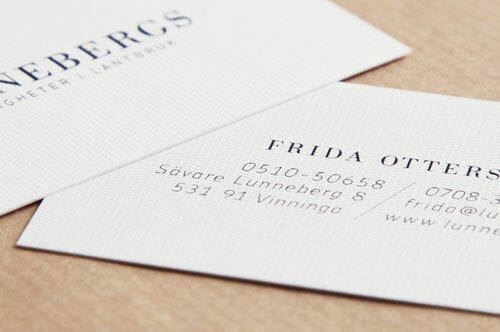 Which of these business cards really stand out from the crowd? Please share to us your responses in the comment section below.